*Improved handling quality to take the higher speed ratings of today's high performance luxury sedans, touring vehicles, SUV's and crossovers. *Next Generation advanced carbon tread compound for enhanced all season performance, wet traction and tread life. *Innovative shoulder blocks provide superior cornering traction and security. 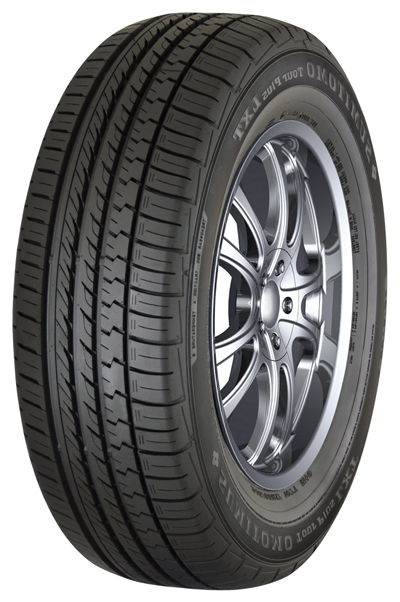 *Four circumferential tread grooves allow exceptional water drainage to resist hydroplaning. *Enhanced sidewall stiffness for improved cornering.